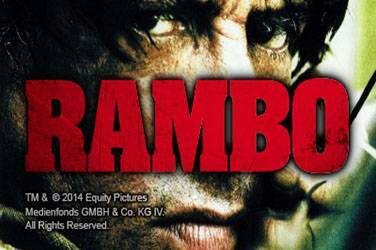 Become a hero of the Rambo movie, take on the enemies and defeat everyone. 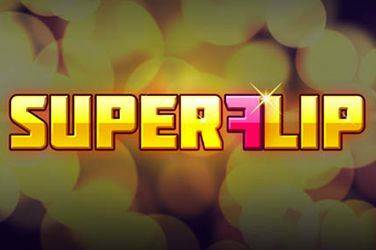 Try one the latest Play'n Go Video Slot Game release, Super Flip! 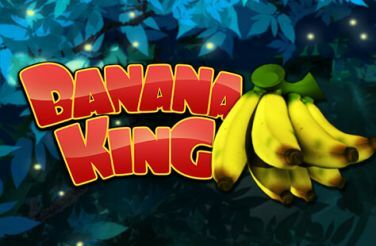 Help your gorilla friend picking his favorite fruit on Banana King HD! Based on the Hollywood award winning film Rango, Isoftbet portray Rango the chameleon perfectly as lost and alone he wanders into the town of Dirt. However Rango finds himself bewildered again as he is thrown unsuspectingly onto the side of this 5 reel, 25 pay line slot. With all the characters from the award winning film you are sure to have a blast. It is easy for players to jump back and forth from high to low wagers in this progressive jackpot slot. The minimum wager is just 0.01 per line with the permitted maximum stake 125.00 per play which is cheap for such a progressive game. The scatter is denoted by the Rango sheriff badges and these will also activate free spins, get three or more anywhere on the screen and you have landed a great ten free spins. During the free spins feature a second screen bonus will begin and players will receive 2x the winnings for 1 wild, 4x the winning for 2, and 8x the winning for 3. The wild icon replaces everything apart from the bonus and scatter icons. 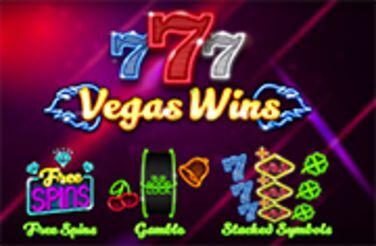 Scoop five progressive jackpot symbols and you will win the progressive jackpot.